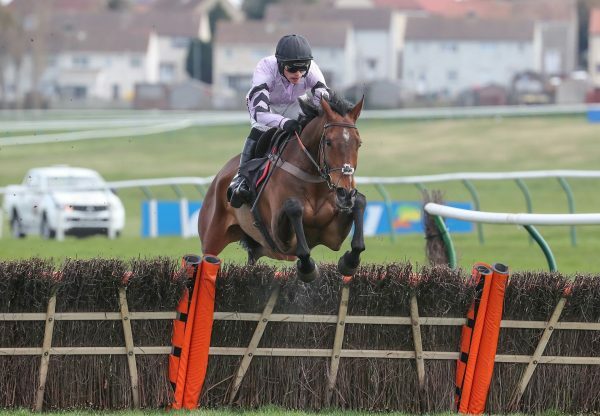 The Willie Mullins-trained Getabird (5g Getaway-Fern Bird, by Revoque) continues to look a top-class prospect for Getaway after winning by seven lengths on his hurdling debut at Punchestown on Sunday. 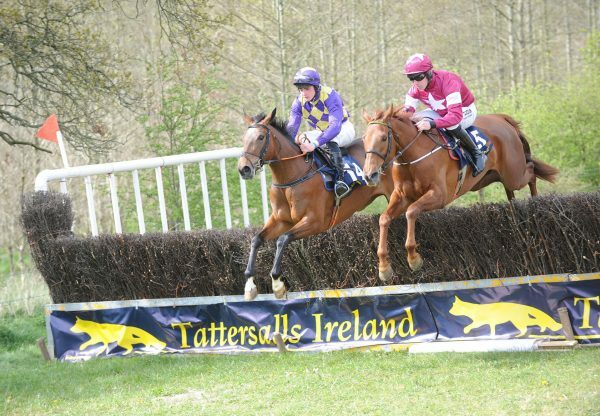 The five-year-old won a point-to-point last year and, after changing hands for €200,000, landed both his bumper starts with ease for Mullins and owner Susannah Ricci. 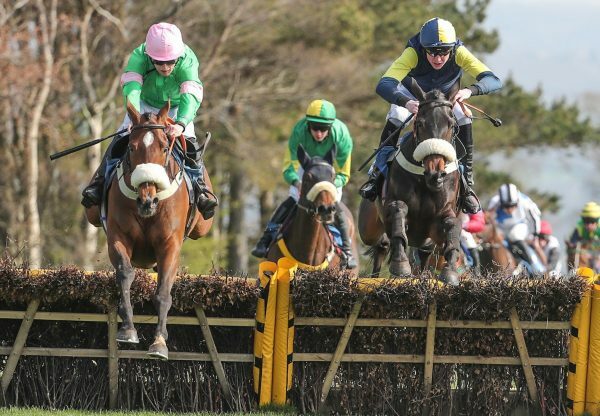 Paul Townend was in the saddle on Sunday as Getabird, bred by Pat Connell, stormed away with a maiden hurdle, justifying 2/5 favouritism. "That was a good performance. 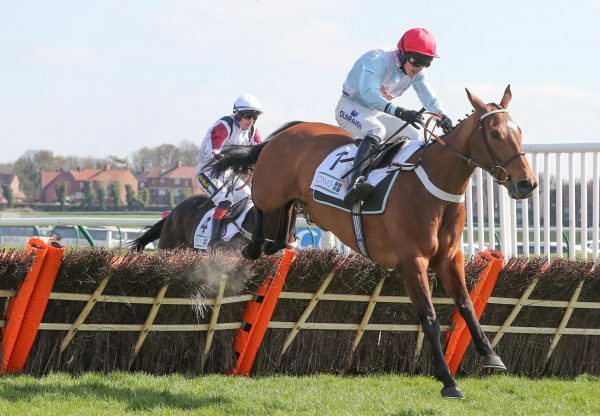 He jumped like a chaser rather than a hurdler, and to do that on that ground takes a fair bit of ability,” said Mullins. "I thought at the third last that he'd blown up and then he came back on the bridle again. I think I saw today what we saw as a bumper horse. Hopefully he stays right now for the season, and he'll be a nice staying novice hurdler. He'll come on hugely from that."